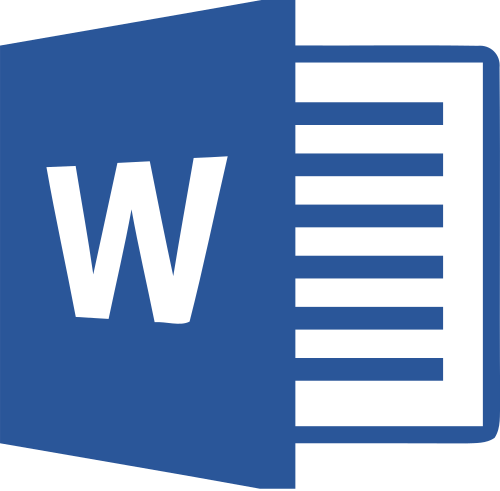 HySpell for Microsoft Word is a component of HySpell for Microsoft Office that allows you to spellcheck Word documents written in Armenian. All flavors of modern Armenian are supported: both Eastern and Western dialects, as well as both traditional and reformed spellings. Over 150,000 lexemes and over 5 million inflected word forms cover virtually the entire breadth of the Armenian language. The inflectional rules of both Eastern Armenian and Western Armenian dialects are incorporated. Whether you write «Սիրում եմ քեզ» or «Կը սիրեմ քեզ», «Երեւանում եմ» or «Երեւանի մէջ եմ», HySpell will recognize both. Both traditional Armenian orthography and reformed Armenian orthography are supported. You may select the spelling type appropriate to your Word document while running HySpell. Traditional Armenian orthography is widely used in the Armenian Diaspora, whereas reformed Armenian orthography is widely used in the Republic of Armenia, and is a result of spelling reforms in the early years of Soviet Armenia. Unrecognized words can be added to the dictionary by specifying the word's canonical form and specifying the word's inflectional type (noun/adjective, verb, or uninflected). HySpell thereafter will recognize all of the word's inflected forms. Word documents written in traditional Armenian orthography can be converted to reformed Armenian orthography and vice versa. Word documents written in the legacy ArmSCII format can be converted to Unicode with a few simple clicks. HySpell for Microsoft Word is currently supported on Microsoft Windows only. For installation instructions, see the Install Guide for HySpell for Microsoft Office. For usage instructions, see the User Guide.